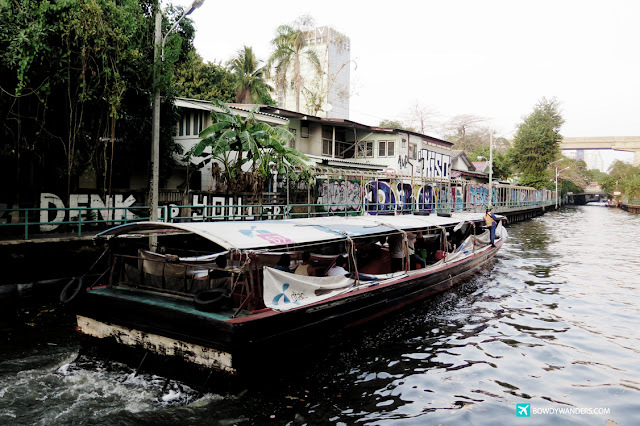 Seems like every caucasian’s idea of exotic Asia always involved Bangkok, Thailand as part of that travelogue. 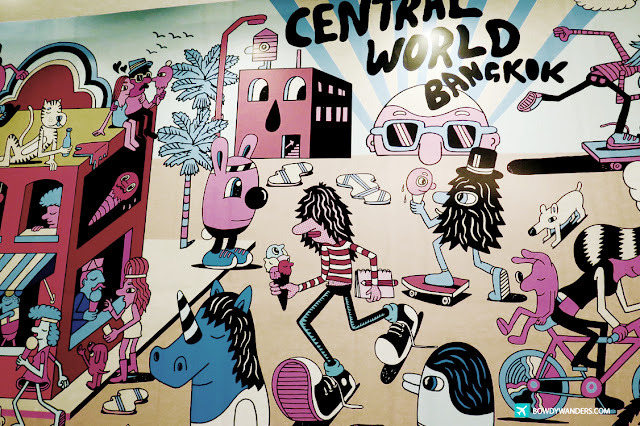 Citizens of the nomadic syndrome would always pick Thailand as one of the must-see places. No doubt it’s beautiful; no doubt it’s unique; no doubt it’s worth coming back for, even as an Asian. And for the nth time, I find myself back in Bangkok. 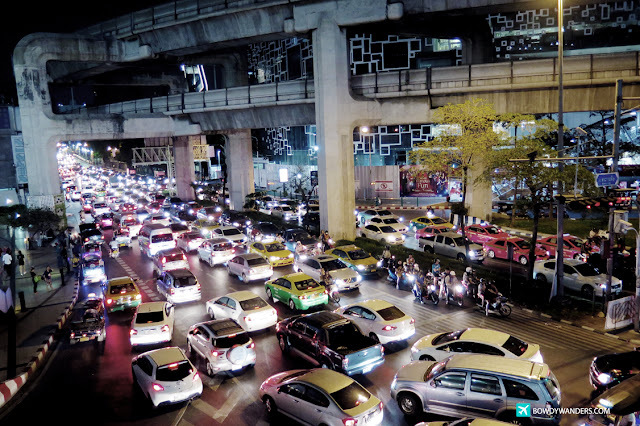 Bangkok, Thailand is known in Thai as Krung Thep Maha Nakhon. It’s one of the most populated cities in South East Asia, and it traces its roots to the Ayutthaya Kingdom in the 15th century: It’s the city of street shopping, elephant shows, lady boy wonders, pad thais, and quite recently, everyone’s No Escape favourite place. 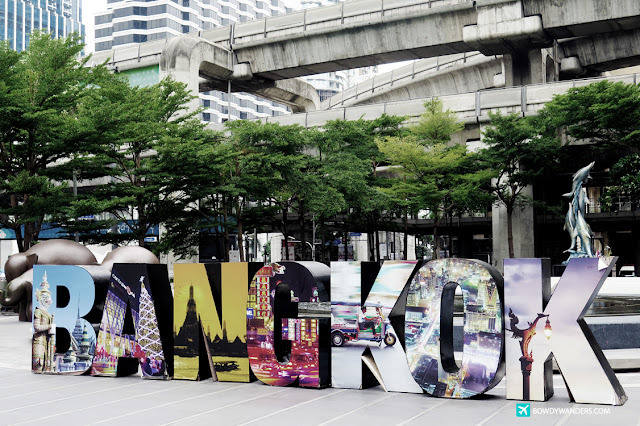 This time around, I’ve approached Bangkok in a slower more intense style, as I wanted to challenge the hype that this city offers to its tourists. Join me in my quick travel series to prove to you that it indeed offers more, which is why it deserves more of the attention it’s getting.